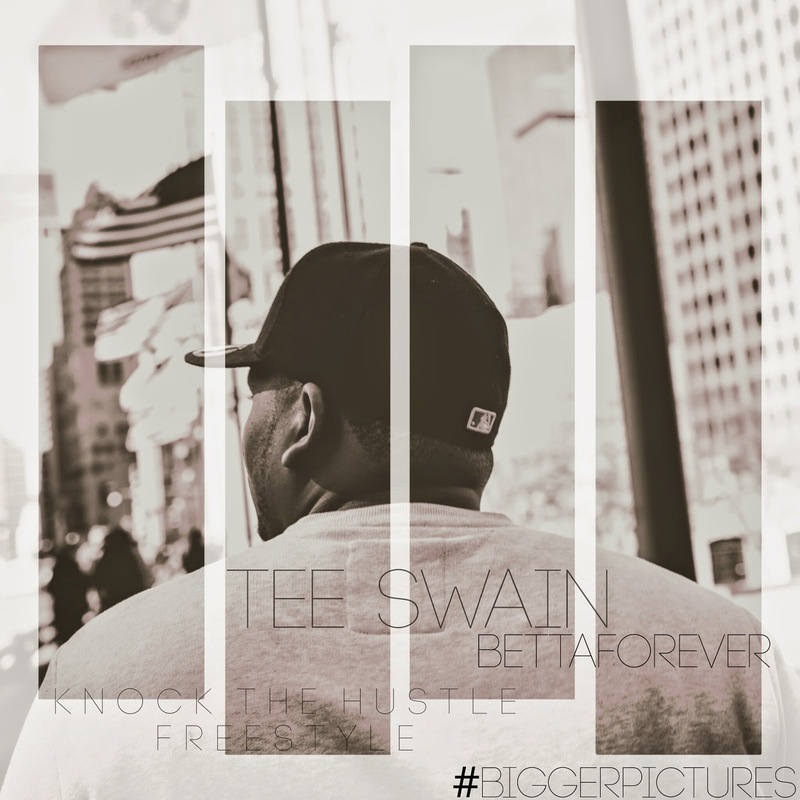 CHI- Tee Swain presents another dope lyrical piece in the track titled "Knock The Hustle". This time the Chicago emcee digs deeper into his thoughts as he delivers his own heavy hitting and individual freestyle to an instrumental to J Cole's "Cozz and Effect" mixtape. This song is for those trying to get their dreams lifted from the ground. Follow Tee Swain on Twitter @teeswain1!